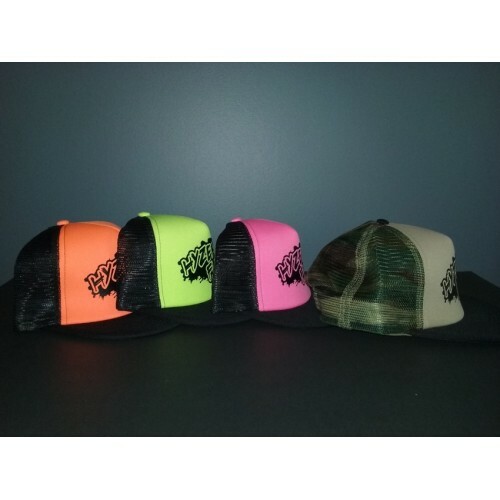 Hyzer Flip finally has hats!!! We now have the ability to screen print hats and we aren't looking back! 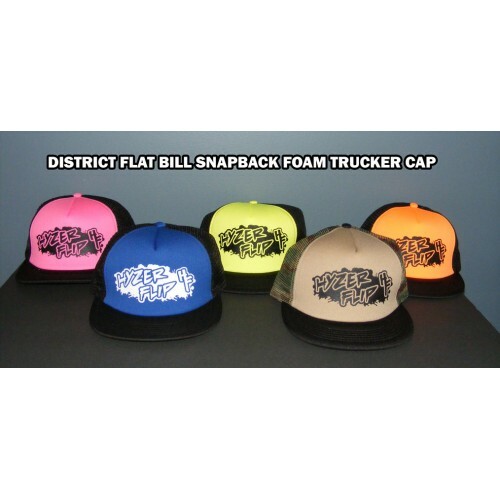 These are the traditional old school Foam front trucker hats with mesh body and Snap Back closure!